This is, by far, one of the toughest posts to write. Waking up and realizing someone so great has passed on, leaves me confused. 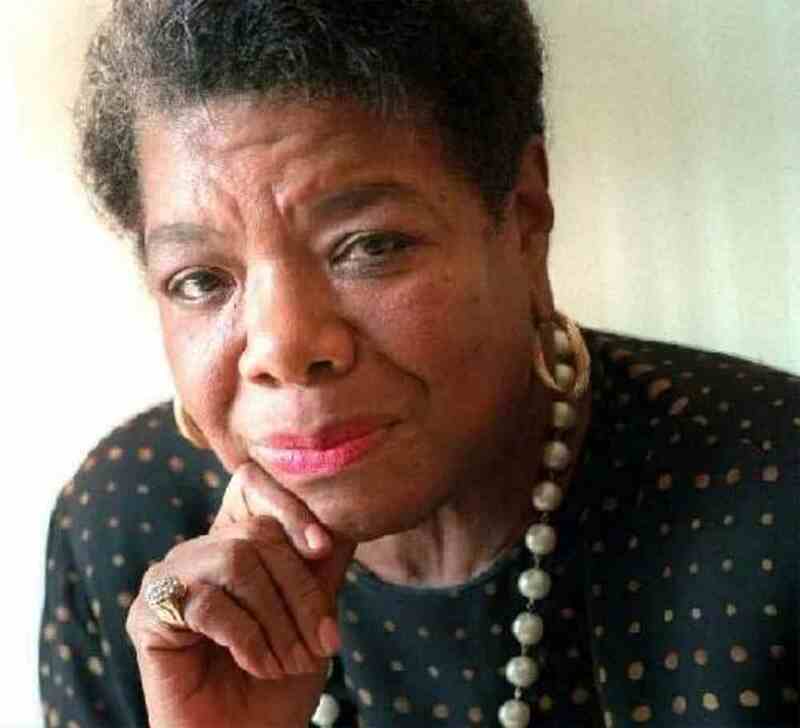 I never had the pleasure of meeting Maya Angelou, but she’s one of the reasons why Black women have a voice in this world. Giving an entire culture a voice when many tried to silence it during intense, politically-racial times was one of her greatest accomplishments. Being addressed as Dr. Angelou and never actually attending college was another. She had so many gifts and talents and she shared each one with the world, so selflessly. I love her writing most. She is an example of everything in life happening for a very real reason. Being raped at the tender age of 7, was her reason for beginning one of her many crafts. She believed that she could kill the man who took her innocence through her writing. Such a horrible tragedy gave an entire nation one of the best writers we will ever have the chance to experience. 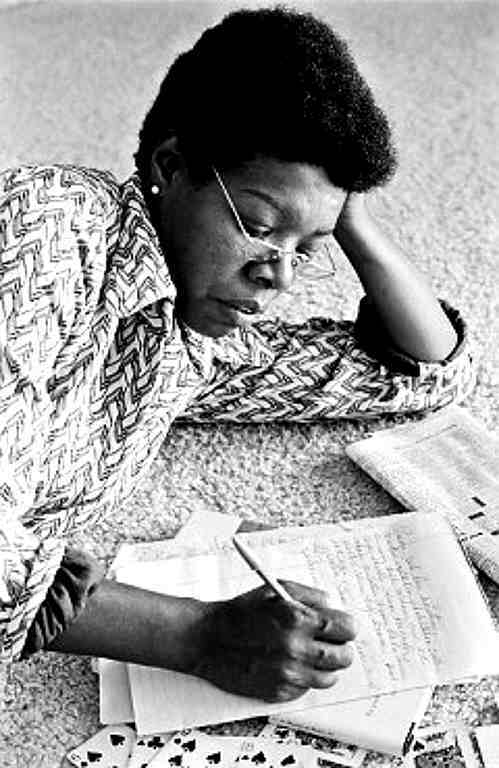 Today, Dr. Angelou, I salute you and I thank you for being one of the writers to light my flame. You’ve always been such an inspiration and will continue to do so for the rest of my life. As I watched you grow older, I was so sad because I knew that if you passed away, very few people were going to be left who cared about people like me. People who’s story isn’t ideal, but could cause transcendence into enlightenment. Now that you’re gone, I have a striking responsibility to continue on my journey of finding my true voice. You did it all and so will I. Thank you for leaving us with everything great and I pray that I make you proud.